XBeet Priming - Seedex, Inc.
All Seedex varieties are Xbeet® primed. 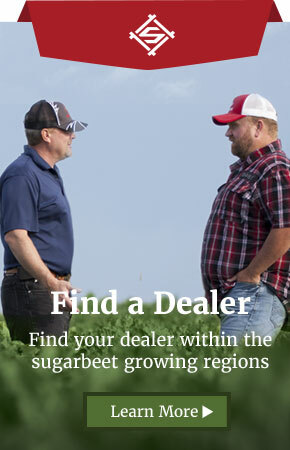 Even though Seedex sugarbeet seed is known for fast emergence and supreme seeding vigor, Xbeet® priming speeds up the process, and gives our varieties a jump start to a more uniform stand. Xbeet® is a priming process that uses a specifically calibrated combination of heat and moisture to remove or weaken germination inhibitors in the raw seed cork. It also starts the germination process that naturally occurs in the field until the seed reaches a certain physiological point. Then the process is stopped, and the seed is dried, pelleted, treated, colored, and then boxed, ready to be delivered to growers. 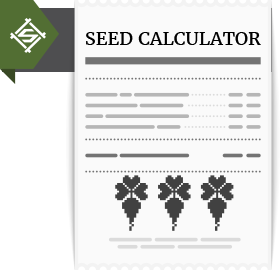 Once the grower plants Seedex Xbeet® primed seed, it absorbs moisture and starts the germination process where it left off. Because the seed is allowed to naturally return to the germination process, it takes off more quickly. In other words, this fast emergence leads to stronger stands and more advanced seedlings to naturally fight off diseases and pests early on. The emergence speed of Seedex varieties enhanced with Xbeet® means Seedex will not be beat out of the ground. With unpredictable spring weather conditions, Xbeet works to enhance a seed’s potential in early development, allowing it the strength to survive and thrive in its natural environment. In other words, this fast emergence leads to stronger stands and more advanced seedlings to naturally fight off diseases and pests early on. 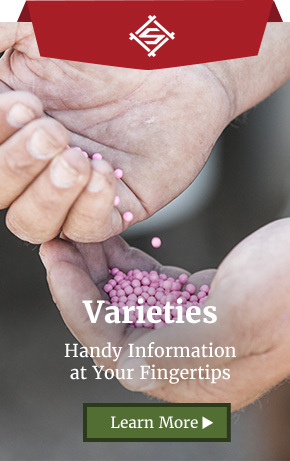 All Seedex varieties, both conventional and Roundup Ready®, are Xbeet® primed. Xbeet® is a registered trademark of Germains Seed Technology.